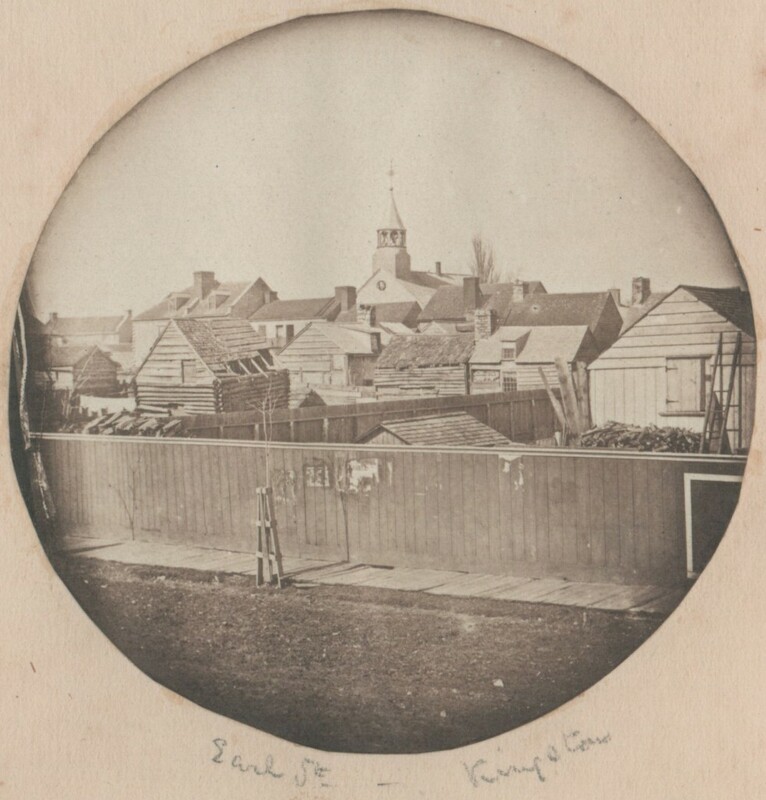 The story behind Kingston’s Earl Street is an interesting one: it is a story that provides insight into the evolving social dynamics of the late 18th century. At this time, there was an emerging notion that sentimentality, equality and respect between men and women should be guidelines for proper conduct (likely sparked by philosophers of the era). Hugh Earl, for whom Earl Street was named, was a Scottish mariner who married Anne, the youngest daughter of Molly Brant and Sir William Johnson, in 1793 or 1794. Anne and Hugh likely wed for mutual and sincere love and devotion to one another, as it was a time which encouraged love as a legitimate reason to marry (as opposed to previously arranged marriages). Unlike her mother, Molly Brant, who was devoted to living in accordance with her Mohawk traditions, Anne struggled to lead her predominantly European lifestyle, while still honouring her Mohawk heritage. Indigenous Peoples were still made to feel degraded, judged and devalued for their heritage, traditions and dress. It is likely due to this feeling of disrespect and degradation that Molly Brant’s daughters chose to identify more with the European culture that surrounded them in Cataraqui. Assimilation to the European culture was also something that was encouraged by their uncle and Mohawk chief, Joseph Brant. Anne married Captain Hugh Earl (in 1812, he came to command the Provincial Marine in Lake Ontario, earning him the title of Captain), who was known to be a gentleman and of good character. Anne’s mother, Molly Brant, who was clan mother of her Mohawk nation and a common-law spouse, was afforded the freedom and independence that Anne, as a married woman, was not. At the time, the law did not recognize married women as independent beings. Anne’s quality of life and independence was therefore entirely determined by her husband, but luckily he afforded her every freedom. Anne Earl came to be the owner of a tract of land in Park Lot 2, bounded by West, Johnson and Bagot, through which Earl Street runs. Previous to 1842 the street was called Centre Street as it went through the center of this parcel but was changed to Earl Street in 1850.